This superhero mom puts her family first. She was so busy with her day to day activities and taking care of her family that she wasn't taking the time to make sure that she had a strategy for maintaining and improving her health and fitness. 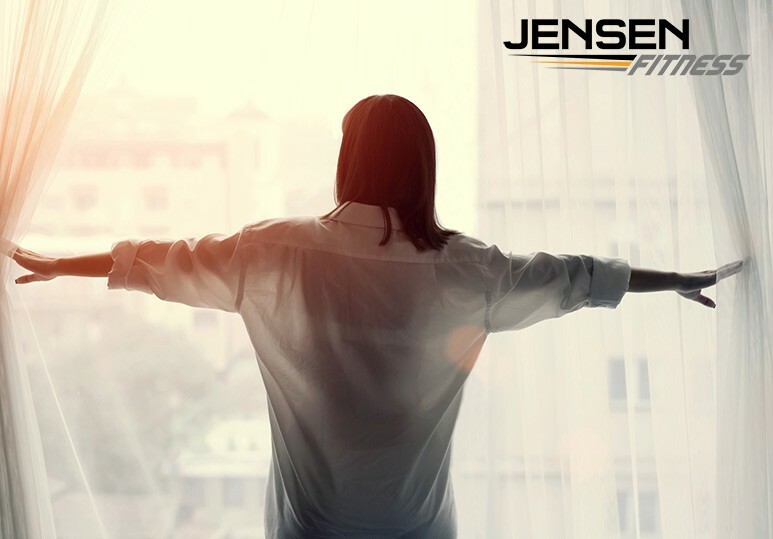 Jensen Fitness put together a strategy that was easy to follow to make sure she was able to fit her fitness into her busy schedule. 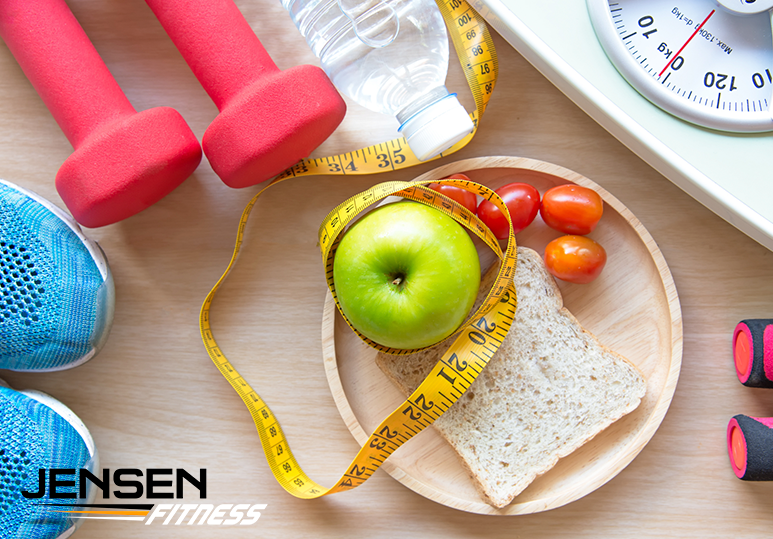 "I have had the privilege of working with Jensen Fitness for the past 8 weeks now. The information on Nutrition and personal training is excellent. If you want results and are willing to work hard for them, you will see they have what it takes to get you there. The results are truly amazing. Thank you so much Jensen Fitness for my transformation."